Investor or Builders Dream. One historic house. 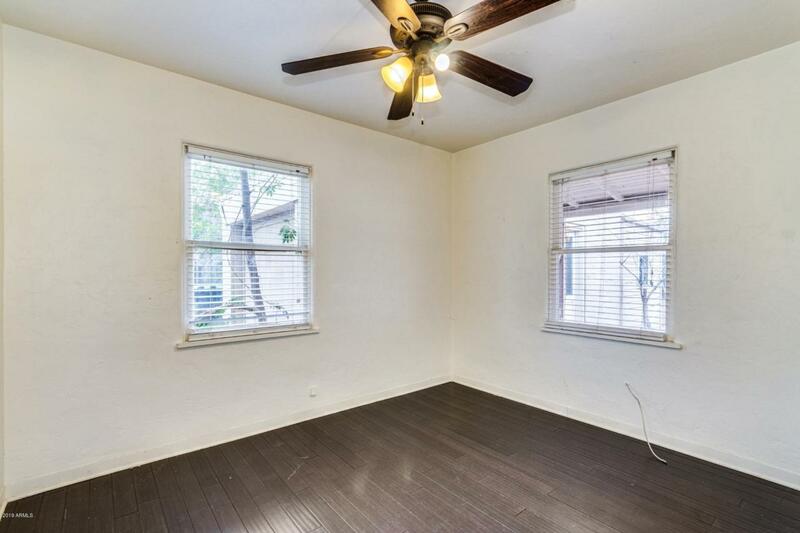 Able to build up to 7 units in central phoenix. Close walk to restaurants, light rail and schools. 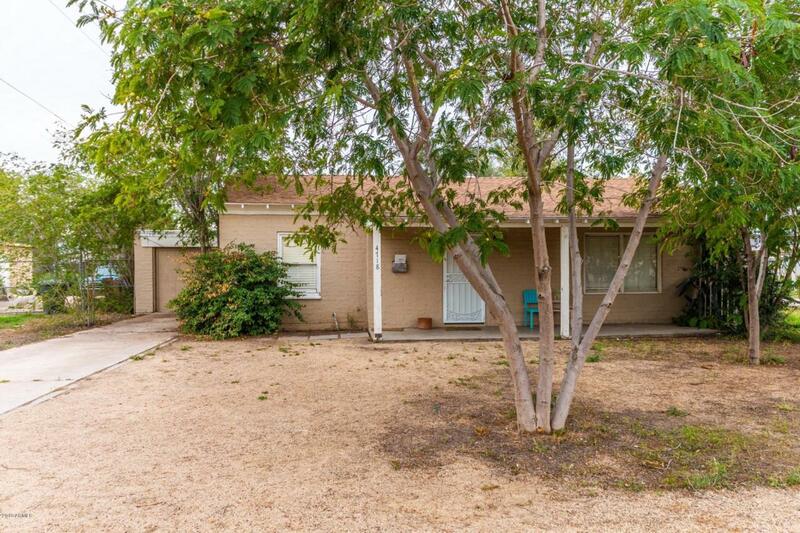 Newly remodeled home, 90K in upgrades just completed, Historic District, walk to Camelback and Central lightrail. Walk to some of the best restaurants and hot spots in the city...Windsor, Postino, Federal St. Francis and AJs. 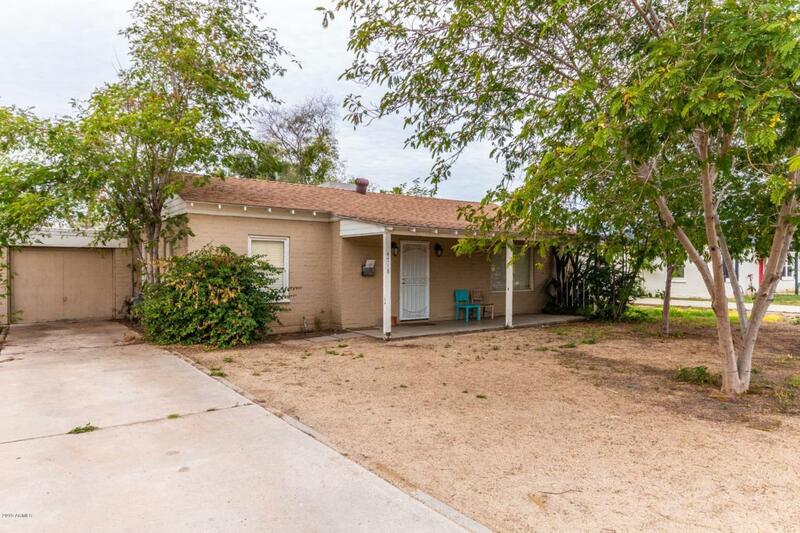 Three bedrooms, 2 baths, beautiful new bamboo floors and a HUGE back yard.Seller will consider renting it out.